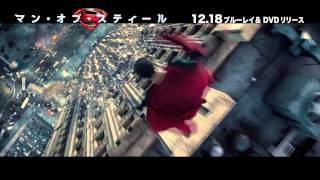 マン・オブ・スティール Man of Steel 2013年 アメリカ ©2013 Warner Bros. Ent. Inc. All Rights Reserved. MAN OF STEEL and all related characters and elements are trademarks of and © DC Comics.